The Yale Alumni Association of NY has a new website. Thank you for visiting! Please click here for our new web site, where you can find out about the latest events and initiatives by and for Yale alumni in NYC. You can contribute your own Events and Articles/Announcements/News yourself as well as Housing Classified and Job Offers at any time! We had over 20,000 visits to Yaamny between December and January, so you know lots of your friends will see what you have to share! 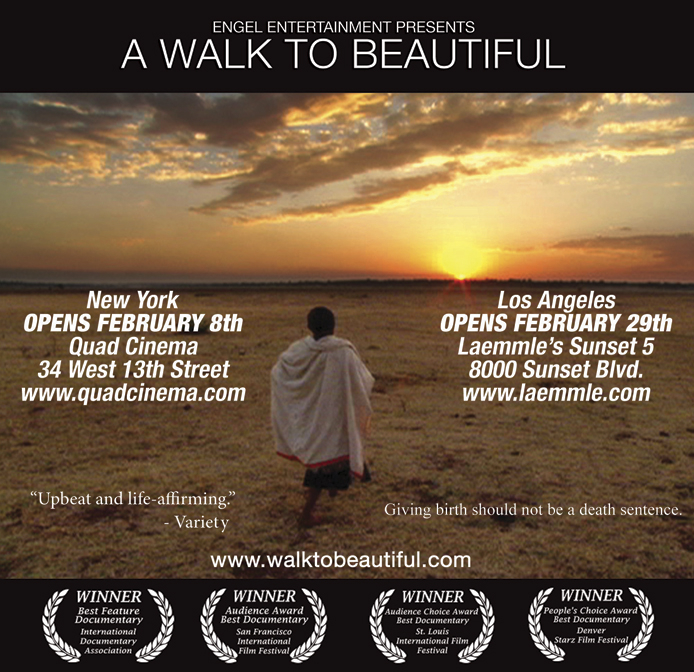 I hope to see many of you at the Walk to Beautiful screening and talk back with Adrian Feb 13th at 6pm. Suits U Company Debut -- Coming to NYC soon! Where: Columbia University (116th & Broadway) and other fitting stations in NYC. Email for an appointment! Tre's company, SuitsU is a dynamic company founded in 2006 specializing in providing students and young professionals affordable, quality, bespoke, business attire. SuitsU debuts this week in Cambridge and will be visiting NYC soon after. Feel free to visit the website or email for an appointment. �Looking for 2-bedroom apartment to rent for a few days in Munich, Prague and/or Venice OR the surrounding countryside in late July -early August 2008. Spartan but clean is fine. $:$1,600 p/mo. to take and about $800 p/mo to share.